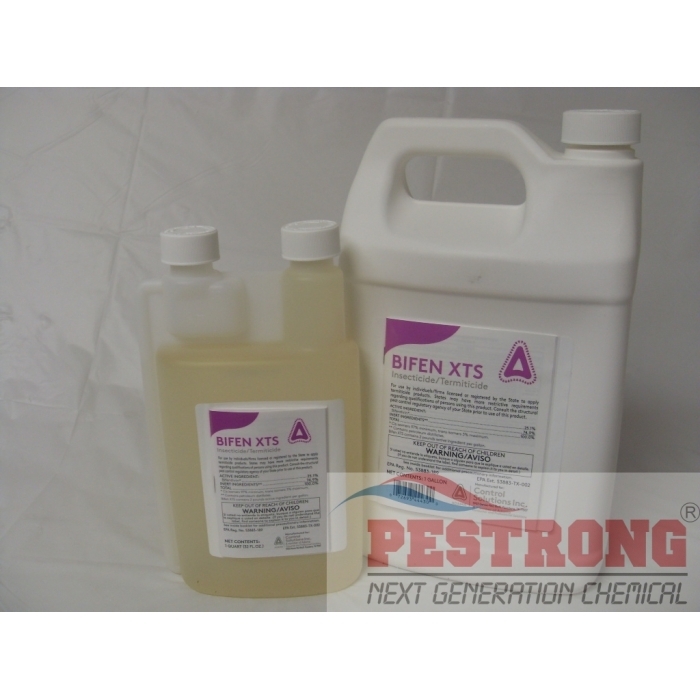 Where to Buy Bifen XTS, Bifen XTS 25.1% Bifenthrin Insecticide Baseline - Qt - Gallon - $33.75 for Sale with Fast Free Shipping! 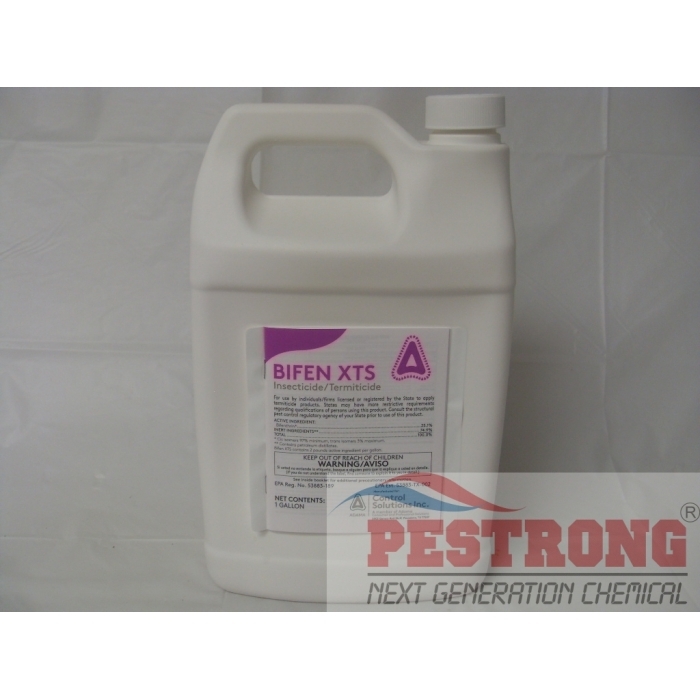 Bifen XTS 25.1% Bifenthrin Insecticide Baseline - Qt - Gallon is an oil based insecticide that provides water-resistant, long lasting residual control. 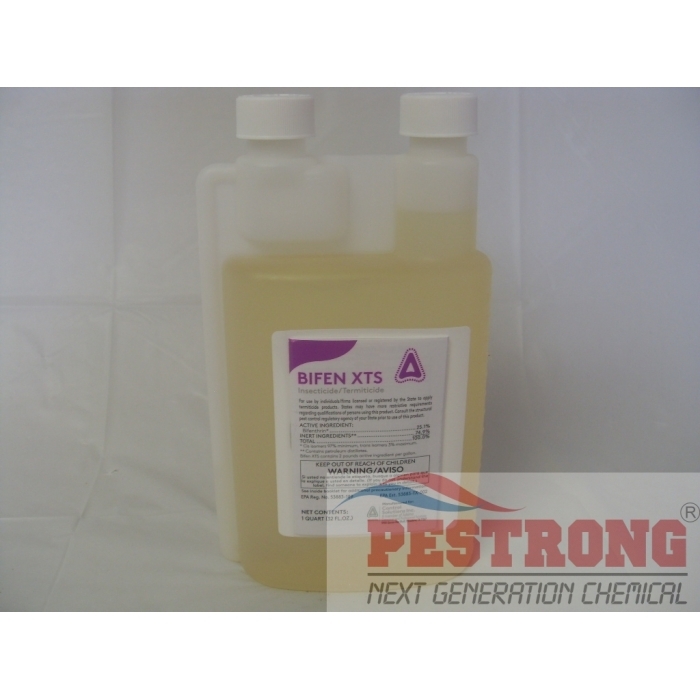 Bifen XTS 25.1% Bifenthrin Insecticide Baseline - Qt - Gallon is an oil based insecticide that provides water-resistant, long lasting residual control. Broad label Bifen XTS is an excellent choice for PMP’s looking for a high performance, cost effective Bifenthrin product for outdoor perimeter pest control, turf and ornamentals, or pre- and post-construction termite treatment. When treating for termite, use 0.12% solution. Very good product for getting rid of ants. Good instructions on how to mix for various uses. I am satisfied with this product and will purchase again. Excellent results with the first application, when used as was stated in the attached literature. The product use instructions were clearly written and understandable. They stated the method of application and mix ratio for each possible use. Very clear as to the hazards and what to avoid when using and the safety precautions that should be taken. Very good value, as the solution is concentrated mix that, when used according to instructions, will go a long way.